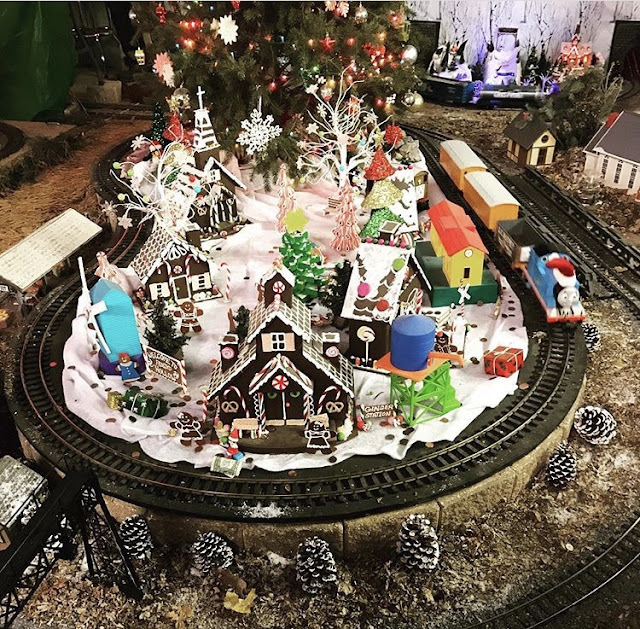 MidAtlantic DayTrips: Christmas Magic in York, PA! Christmas Magic celebrates its 35th year this holiday season in York County's Rocky Ridge Park. 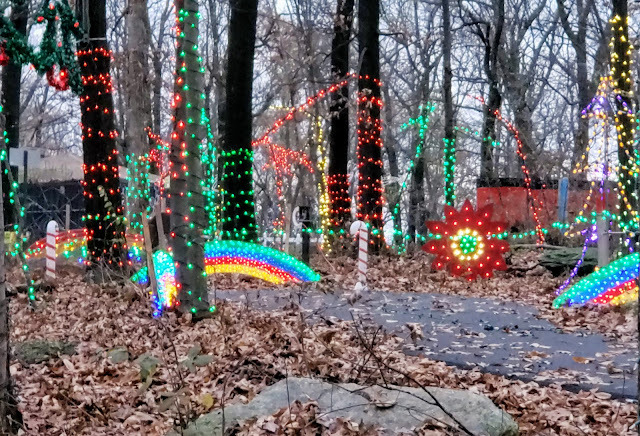 The event is a walking trail (ADA approved) that meanders along a wooded hilltop through nearly 600,000 twinkling LED lights and animated scenes. 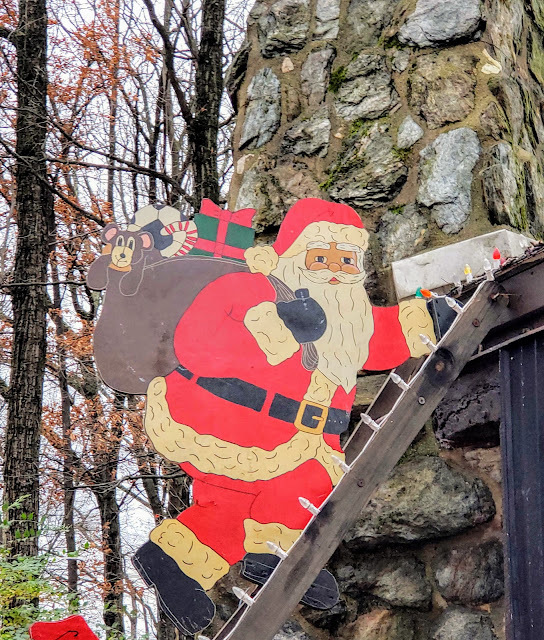 The half-mile trail sits among a mature oak forest nestled on a quiet mountaintop. 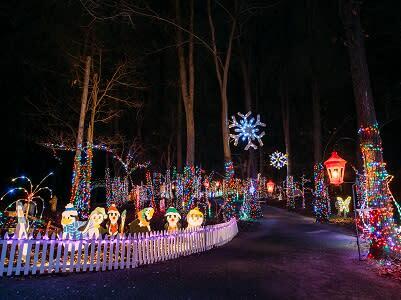 Christmas Magic was first opened in 1984, the product of the "energy crunch," when fewer homes were decorating for the holidays. 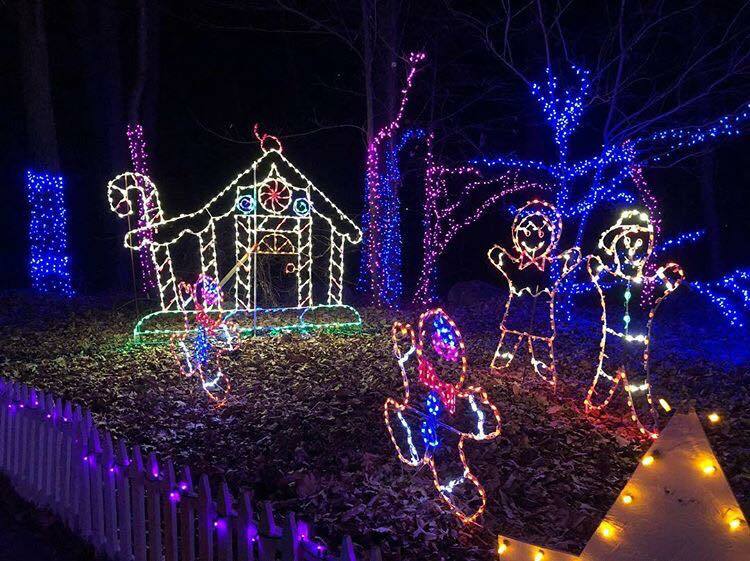 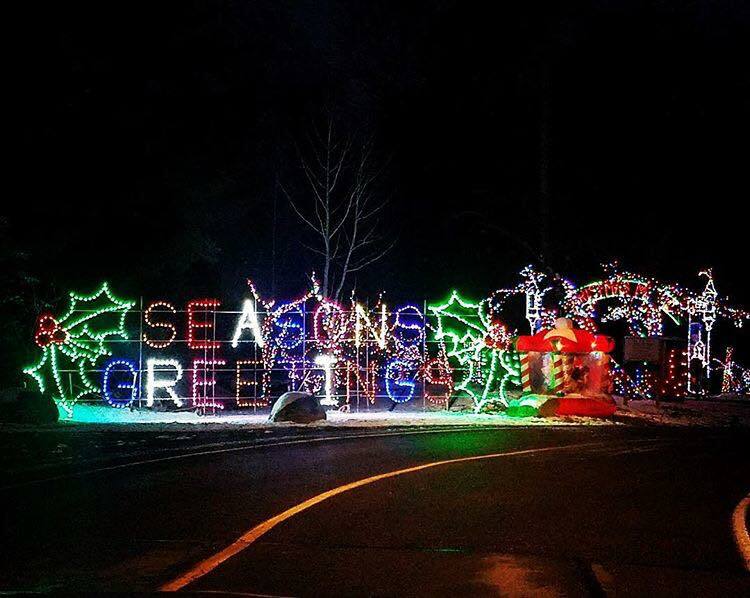 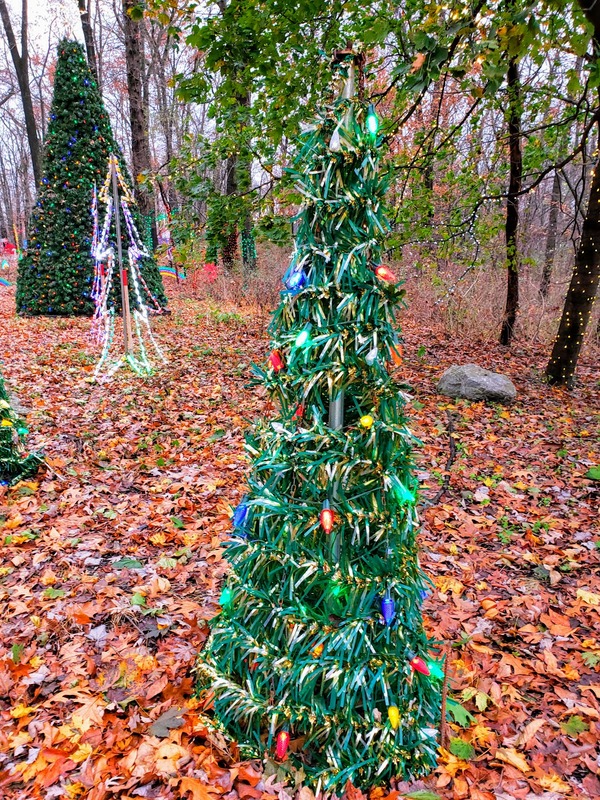 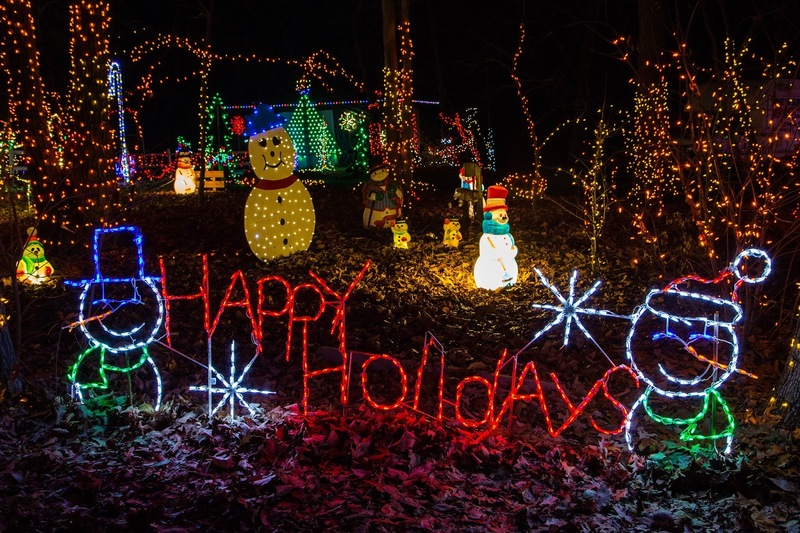 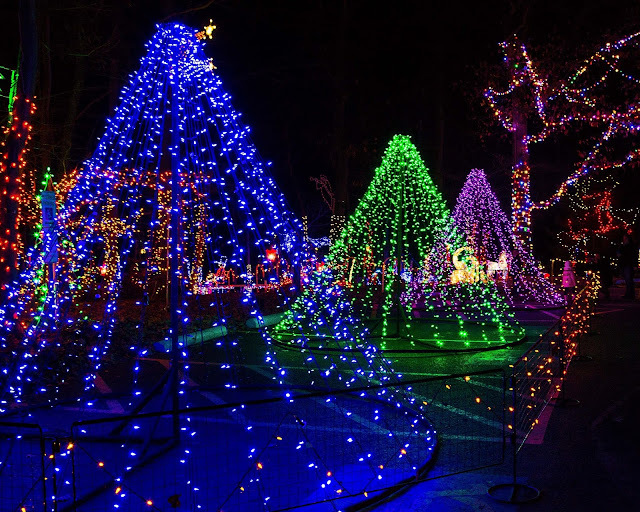 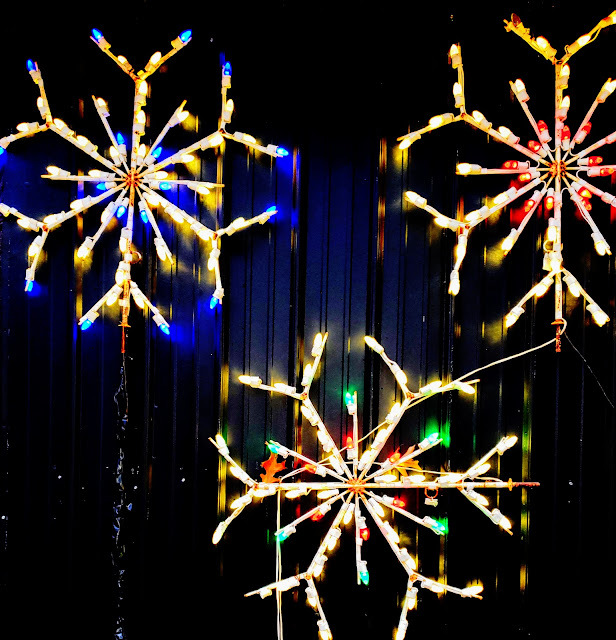 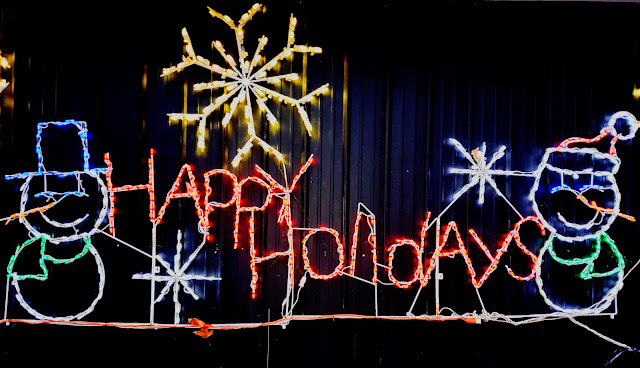 During this time there was still a desire to see Christmas lights locally, so the York County Parks and Recreation provided a small budget for 10,000 lights and props, most produced by the Parks Department itself. Many of these original props still remain, adding to the quaintness of the park and a reminder of the can-do spirit! Today, the props are produced commercially and “in-house" as well as purchased by sponsors. 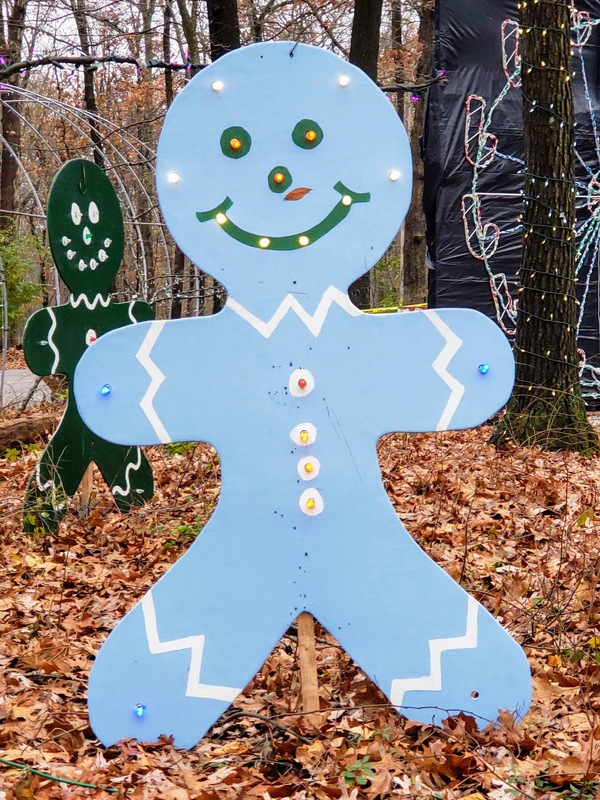 As you go along the walk, you will see the Toy Soldier Avenue, the Gingerbread Copse, holiday dinosaurs, model train displays, and more! 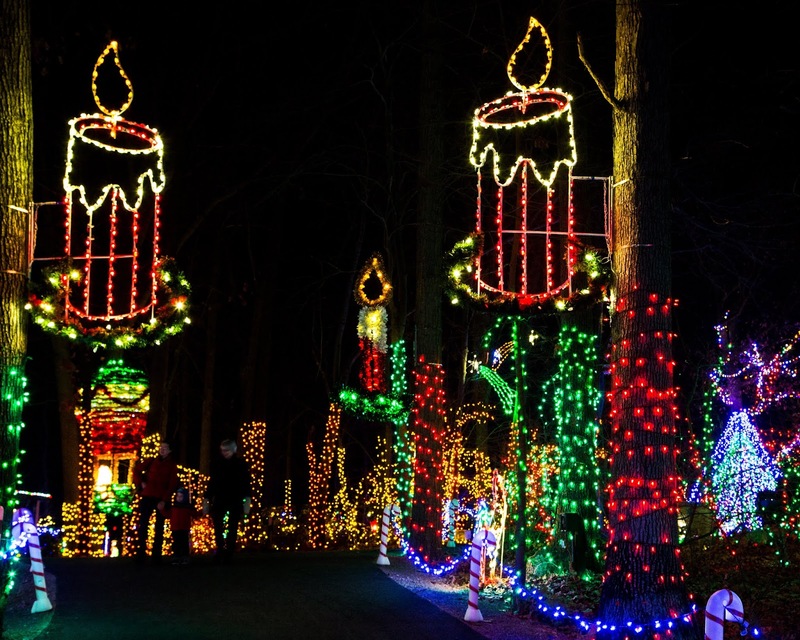 Know before you go: Admission to Christmas Magic on Fridays, Saturdays, and Sundays is by timed tickets only. Hours: November 23 - December 31, 2018; Monday - Thursday, 6 - 9 p.m.; Friday - Sunday, 5 - 9 p.m. Closed December 24 and 25.